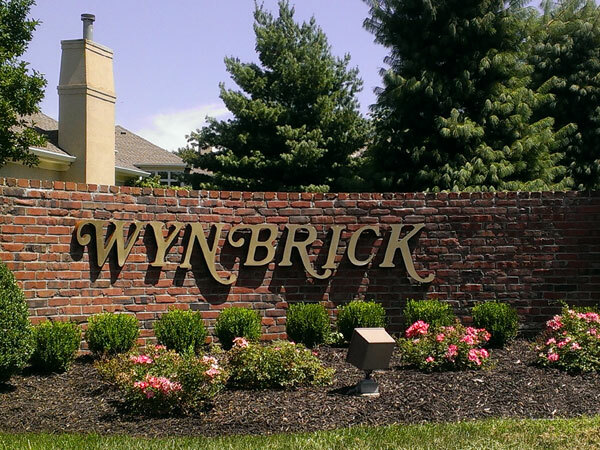 Find area information and real estate listings for the Wynbrick Subdivision, Liberty, Missouri. 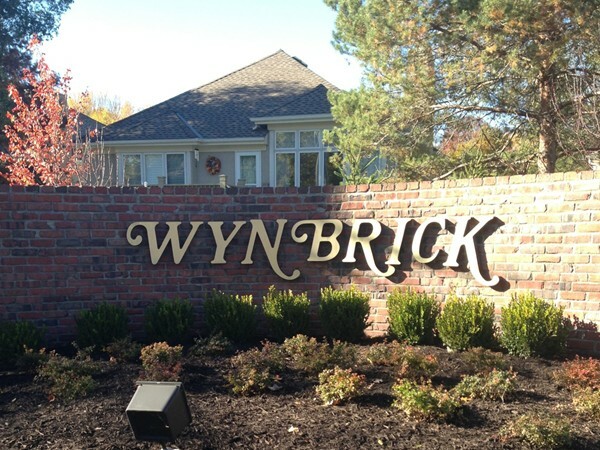 Learn more about Wynbrick, including available homes for sale, school info, and area reviews, from a local RE/MAX real estate agent. 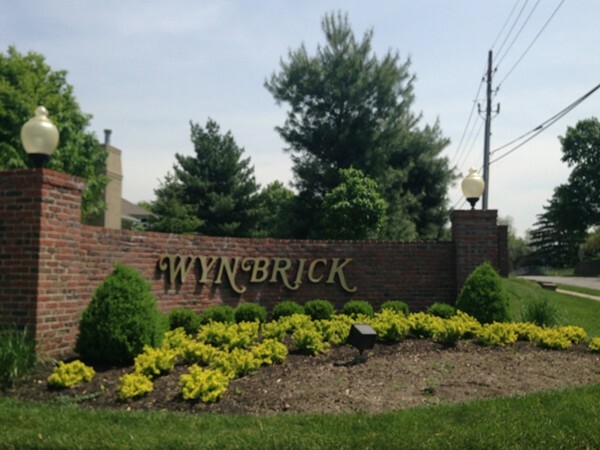 A beautiful spring day in Wynbrick. 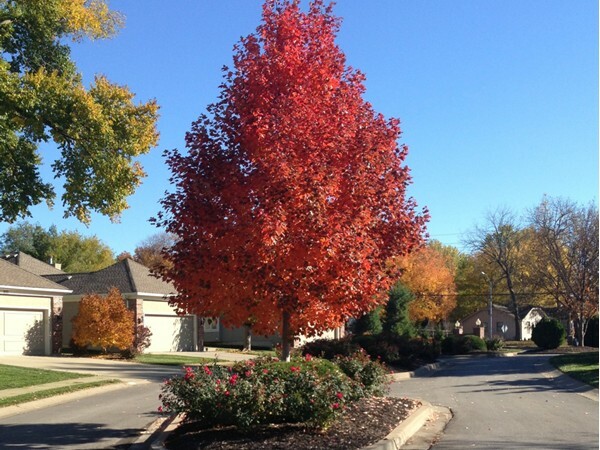 Beautiful in Wynbrick for the fall. 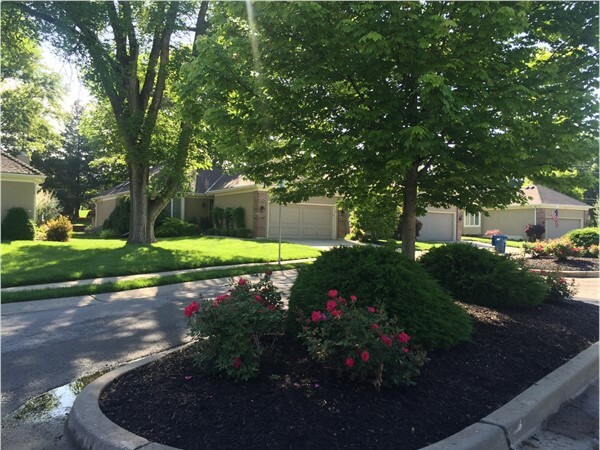 Maintenance Free Homes In Liberty! 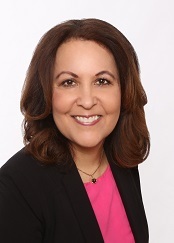 Are you ready for a change? 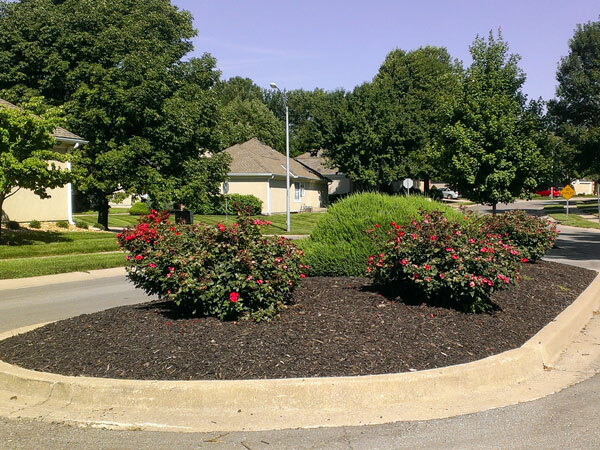 Are you looking for a lifestyle that includes no more lawn maintenance, snow removal, and more? 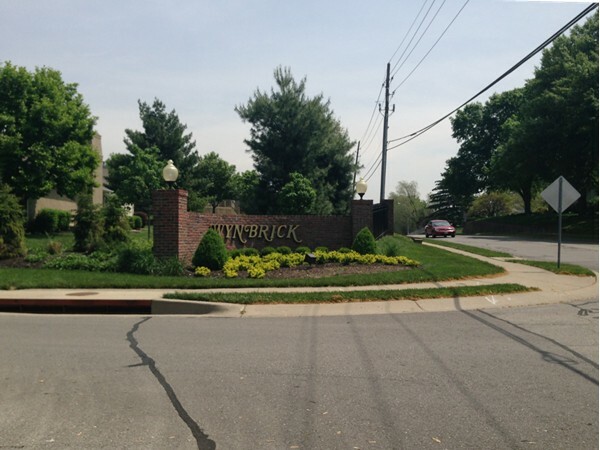 The Wynbrick subdivision In Liberty is a wonderful subdivision that includes patios/villas with these amenities as part of their HOA dues. 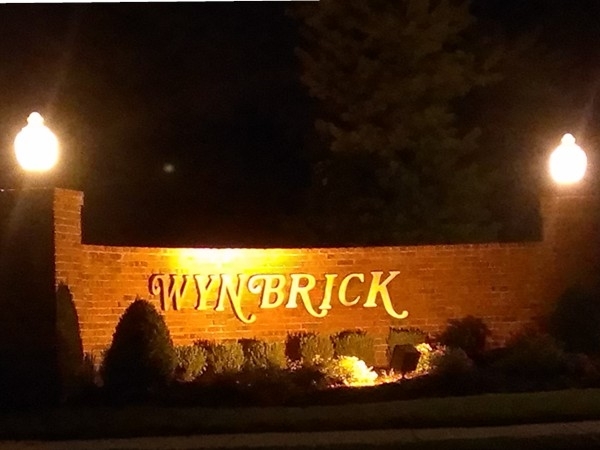 You just may just find your future home in Wynbrick! 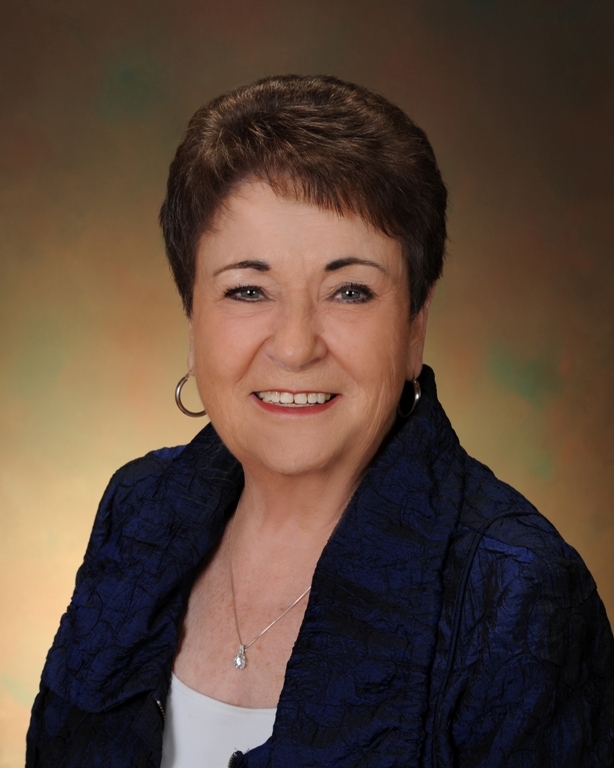 A majority of the homes are currently in the 200k-300k price range. 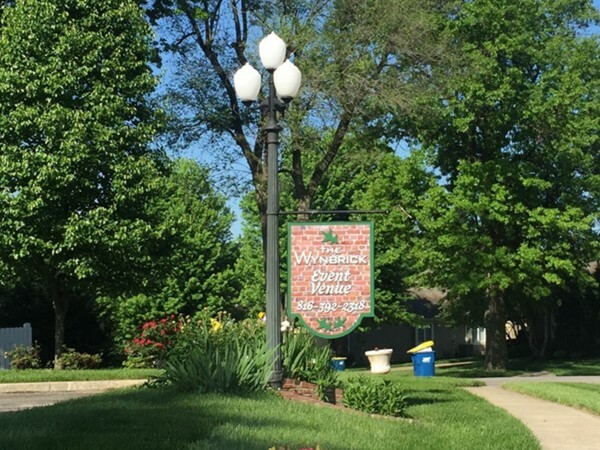 I love driving through Wynbrick during the spring, summer and fall. 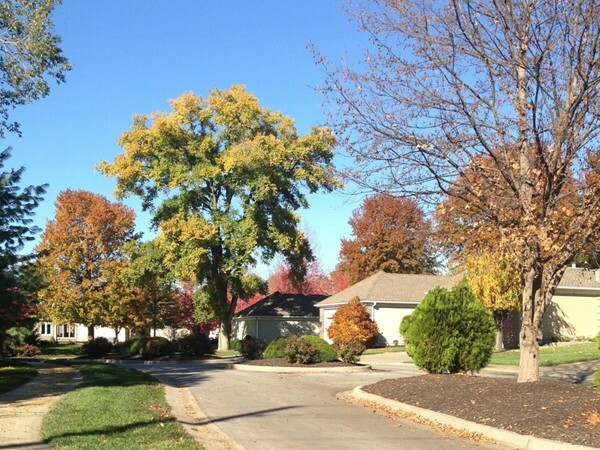 The gorgeous mature trees line the streets throughout the subdivision and really make this neighborhood stand out. 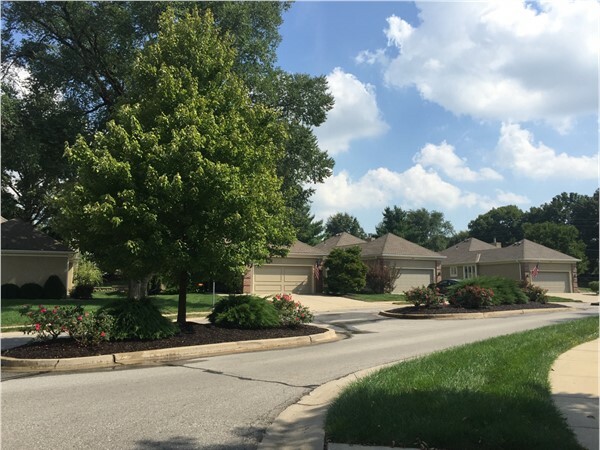 Check out a peek at this fantastic neighborhood in Liberty. 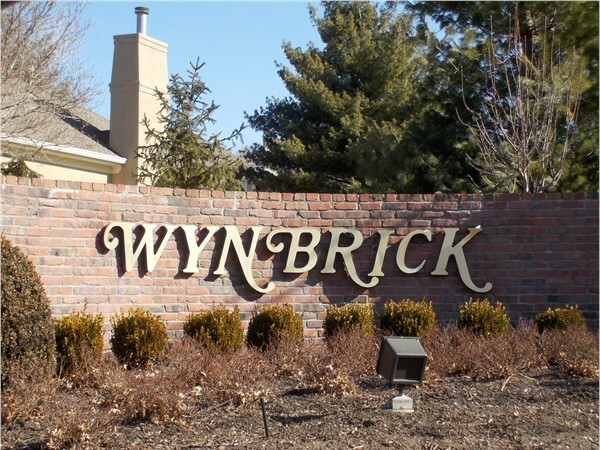 I have always been partial to Wynbrick. I really like the patio homes/villas, and the way the subdivison is designed gives it a nice flow. 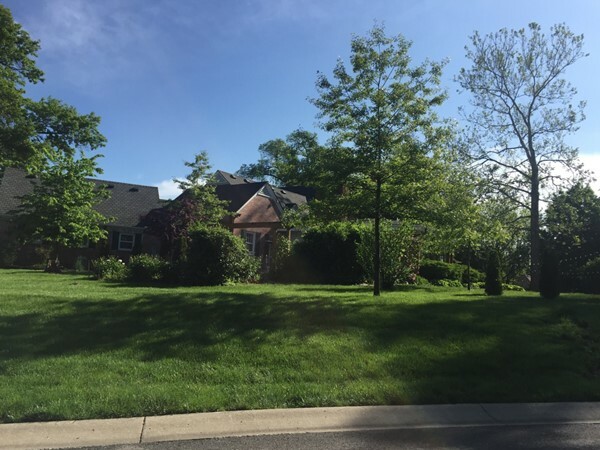 There is a pool, snow removal and lawn care. 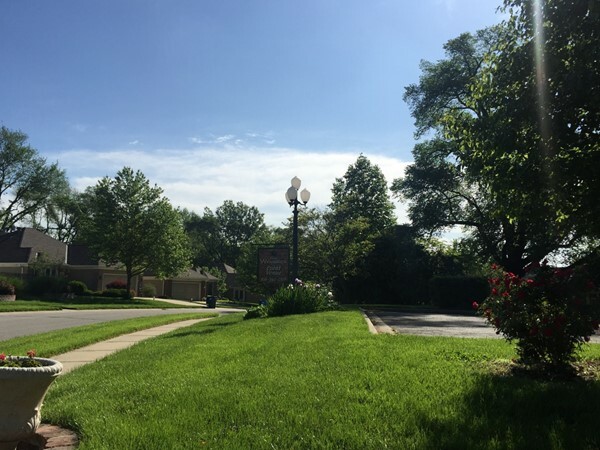 The homes are spacious, and if you do not want stairs then you will find that many of the homes are a ranch plan - so all of your living (including laundry) can be on the main level! 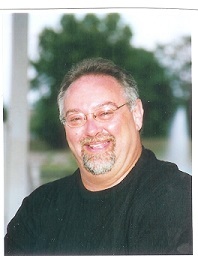 They are centrally located so getting around town is easy.